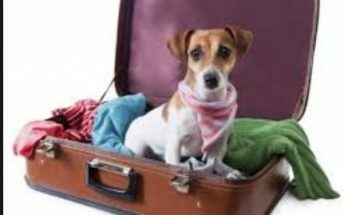 When the time comes that you have to move house or relocate apart from the household belongings you need to consider a way to transport your pet(s). Whether it is across the country or continent or even overseas, it is vital to make the best and safest planning for your pet relocation. It is a good idea not leave it to the end as there are some requirements you will need to deal with. Firstly, it is advisable to look and ask around for a reliable pet shipping company. You can always start your search by asking friends and people you know, like neighbors, who may already have had some experience on the subject of pet shipping. A reliable pet shipping agent will provide you with all the necessary information; such as documents, health certificates and equipment your pet will need for its safety. It is moments like this; you realize that your pet, dog or cat, is part of your family, another family member. So, obviously, it needs the proper care and protection to ensure that it reaches its new home safely. Therefore, first things first, choose a pet shipping agent who is willing to listen and answer all your questions. Pets have their character and personality. Thus the shipping agent must know what your pet is like as to provide the proper care and accommodation during the journey. 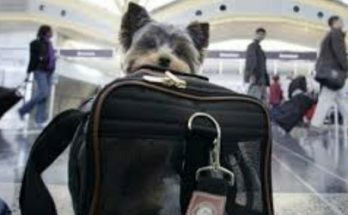 The cost can vary depending on the service provided, if your pet is shipped by a pet-airline or by ground, by car which is usually recommended. However, get a fixed cost before signing up with any pet shipper. It goes without saying whatever pet shipping service you choose, check the company’s licenses. 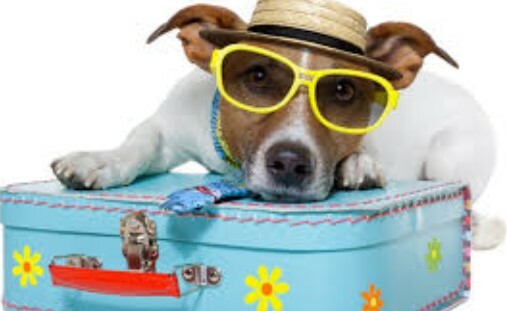 Then, make sure you have properly prepared your pet for its journey. The first thing to do is to visit your vet for a routine checkup and receive an updated health record. 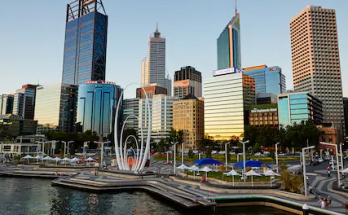 Some countries require an entry permit, so you need to know what the pet entry regulations are for your specific destination. Since there may be some paper work involved give yourself plenty of time by starting as early as possible. Pet shipping companies are familiar with all the details, and your pet shipping agent should be able to inform you about your specific pet relocation.